To ensure a sleep that makes you feel well rested and relaxed, this mattress is made with a gel infused foam that is the most advanced sleeping material on the market. It resists motion transfer and reduces pressure on shoulders and hips. 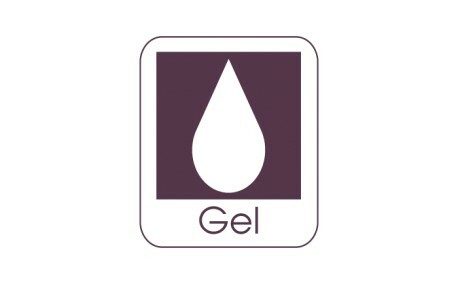 It’s also antimicrobial and very durable and the gel allows increased airflow, so you can stay cooler at night. 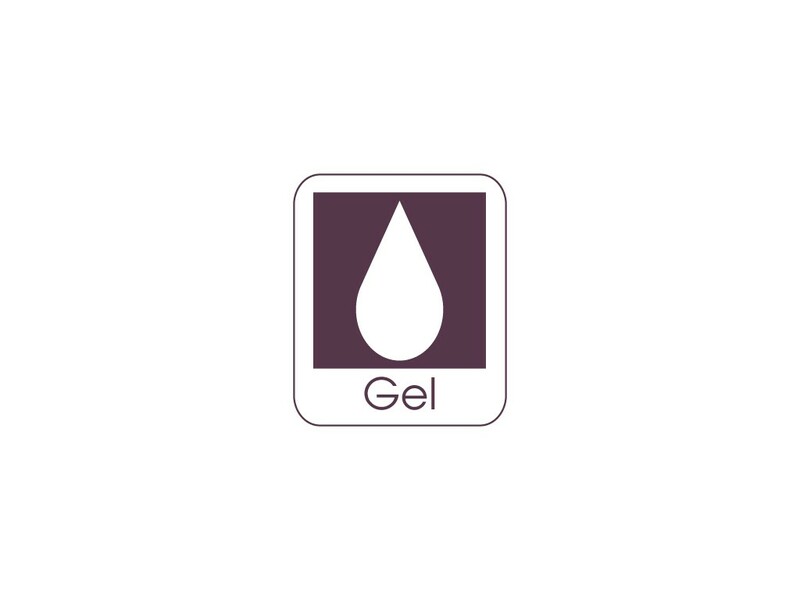 With the addition of gel, you get all the benefits of traditional memory foam without the problems of heat regulation that some people experience.